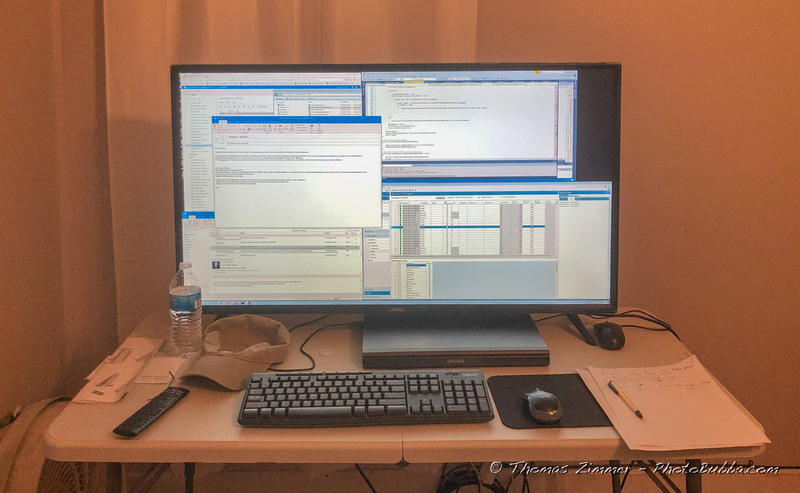 As I get closer to retirement, I decided that i would like to get set up to be able to work from home. So naturally I had to get a monitor to work with my employer’s computer, since the screen on my laptop was so small. I was going to get a 32 inch TV to use as a monitor, but this 43 inched just jumped into my basket at Walmart. Can you say… Who Needs Glasses?